This program is appropriate not just for adults, but children and teens as well !! sportsmanship. Keys to success that you'll see reflected not only in your Battles with the Sith, but in the classroom and the workplace as well. to actually duel safely with others and develop their skills to the fullest !! 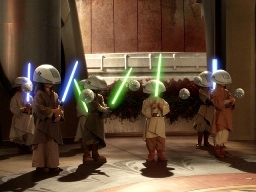 the skills of the Jedi (Kung Fu skills, weapons training and other activities). Twin Dragon is the Only school in the Region that Teaches real Authentic and Traditional Shaolin Kung Fu as well as innovative classes for today's Jedi Warrior. These classes are for anyone who want to improve themselves physically and mentally. Whether you're seeking a fun and exciting activity for your family, or a truly electrifying self-improvement experience; our school features classes for students of every age! At Twin Dragon our Teachers have undergone vast amounts of training to prepare them to teach you in the very best way possible. Not only are we highly skilled in the Martial Arts, but we are also Teachers licensed by the state of NH. Sifu has been teaching Martial Arts for 22 years, and has 10 years experience as a public school teacher. Simo has been assisting Sifu for 17 years, and has 8 years experience in the public school. That combined with the experiences we have as professional Martial Artists, allows us to offer training that is second to None. Are you looking for a fun way to get some exercise? Or perhaps a great way to bond with your kids? 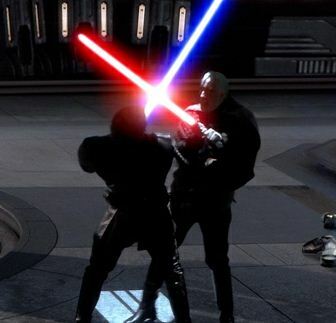 Release your inner Jedi at our Lightsaber Dueling Club. This will be the most fun you have ever had !! Each class is specially designed to teach you real sword fighting skills, get you moving, and to give you a super fun activity that you can do alone or share with friends and family ! 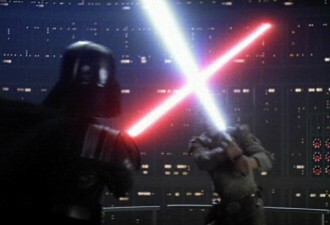 And where else can you actually duel with Lightsabers ?! ?